Slowly and surely, the emoji universe is expanding. *Wagging my cane* Can you even remember when the only skin tone was smiley face yellow? Or when there wasn’t even a dumpling emoji?! To shame! New emojis don’t just happen, they are often created by people who present them in front of the Unicode Consortium, the non-profit which basically makes sure emoji look relatively the same across platforms. And now, after emojis like a hijabi, interracial couples, and those which represent people with disabilities are coming this fall, two women are trying to break another emoji boundary for representation: the afro. The New York Times reports that two women, Rhianna Jones and Kerrilyn Gibson, are now campaigning for an afro emoji, launching a Change.org petition for support. 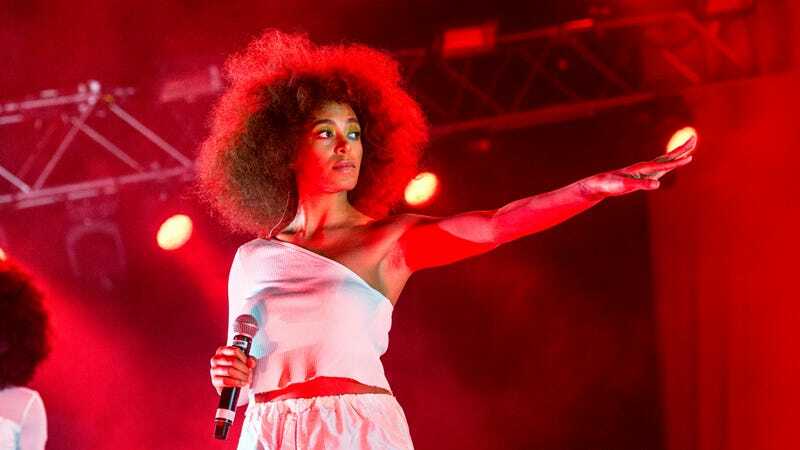 “I grew up feeling incredibly self-conscious of my hair because when I was younger the only societal norm of beauty in the media was straight, silkened hair,” Jones told the paper. “All these kids that are growing up on their devices don’t see themselves reflected. I would like them to be able to see themselves.” The new emojis would include afros for kids, women, and men. Given the long approval process, it may be a long time before people can actually use the Afro emoji should it be approved. But the afro emoji is just another example of how the little emoji world in your keyboard is starting to look more like the real world.